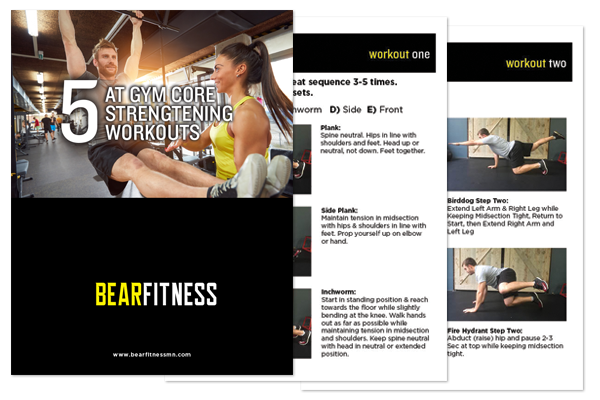 5 core workouts to add to your workout routine! 5 Core Strengthening Exercises to add to your workouts! 5 Core Workouts to add to your routine! Add these 5 core workouts to your weekly training routine consistently and we can promise you’ll begin to feel strong & healthy – and build some muscle in the process.